Shanghai's ever-growing subway network stretches across 588 kilometers and is currently the longest in the world. The goal is to extend the network to 800 kilometers by 2020. Expect more sections of Shanghai to become linked, making transport around the city and further afield even more convenient. The South Extension of Line 5 and Phase 2 and 3 of Line 13 have just commenced operation. 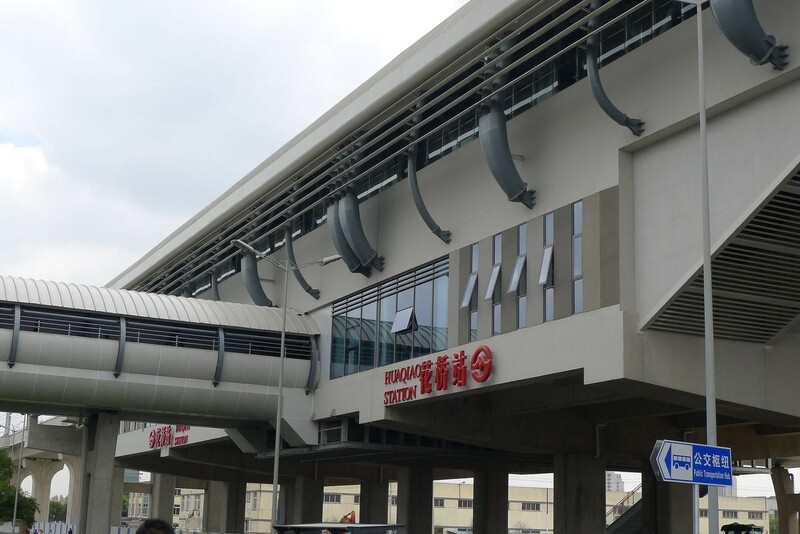 The south extension of Line 5 includes nine new stations and is currently the only metro line to connect Fengxian to the downtown area. Phase 3 of Line 13 starts from Huaxia Zhong Lu and end at Zhangjiang Lu. Together, they add 12 new stations to the line. Commuters can also anticipate a new Metro Line 18 operating by 2020, which will link the districts of Baoshan and Pudong. 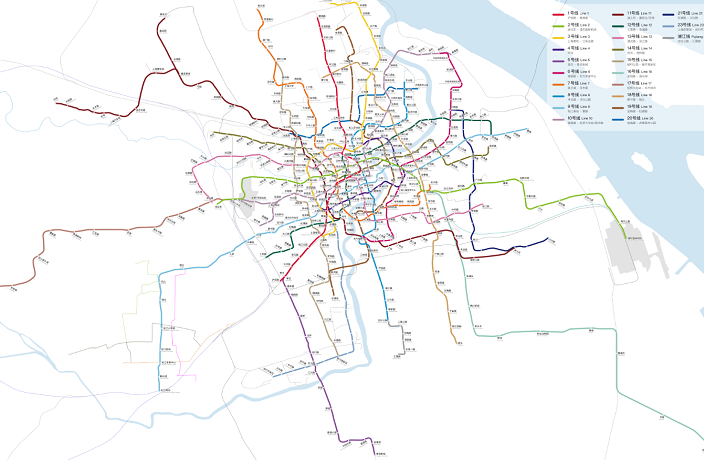 Subway expansions for the future also extend out of the city, with a new metro line connecting Shanghai and Suzhou under construction. The line will stretch over 41 kilometers, contain 27 stops and terminate at Shanghai Metro's Line 11 Huaqiao Station. It is set to be completed in 2023. Set your sights on the new Shanghai-Hong Kong express train in 2019. This new highspeed journey, which launched in September 2018, takes approximately eight hours and will set you back just over RMB1,000 for a single trip. Those looking for a cultural, scenic getaway will soon enjoy the new 'Golden Tourist Highway.' Connecting the Zhejiang capital of Hangzhou to Huangshan via a new train line, the journey will take a mere 90 minutes. 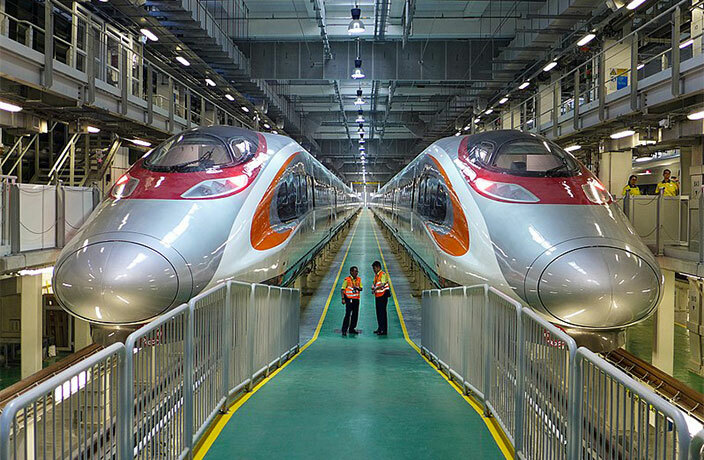 Once the new train line begins operation, Shanghai passengers can board a 50-minute high-speed train from Shanghai to Hangzhou, then connect to the Huangshan bound train. 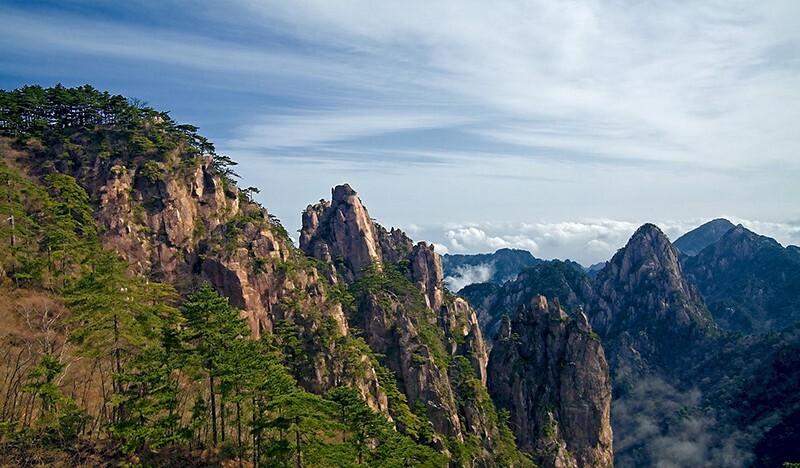 Here you can enjoy spectacular view of Anhui province as you make your way to the UNESCO-listed Yellow Mountain. 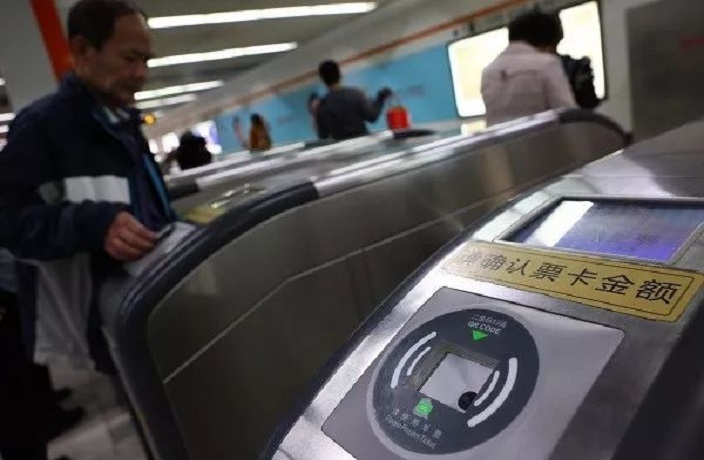 A national strategy aimed at integrating development across the Yangtze River Delta (Shanghai, Jiangsu, Zhejiang and Anhui) will see Hangzhou, Ningbo and Shanghai accept each other's Metro cards at station turnstiles. The three cities are working together to connect their payment systems by the start of 2019.